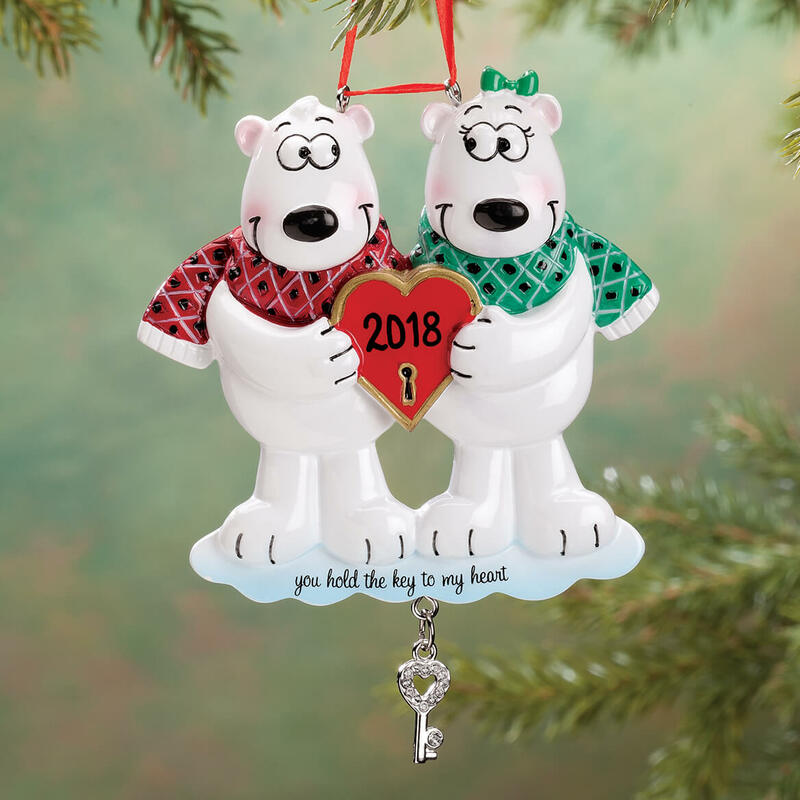 It's a nice ornament. The personalization wasn't very clean and I had to wait 4 weeks for this to say "2018". 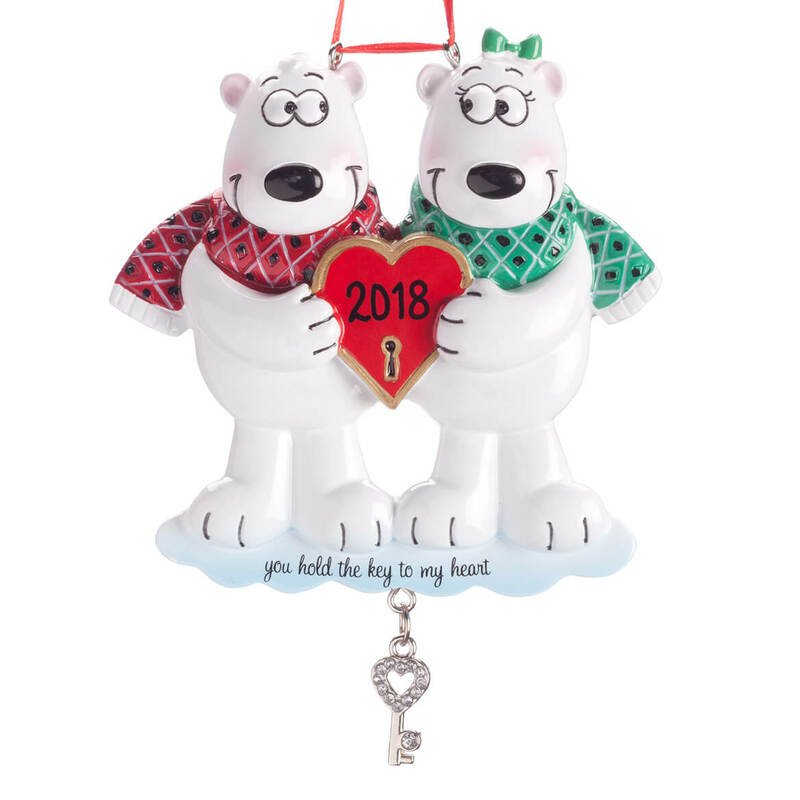 I want to do dated ornaments for my husband and I since we have been together.